Can You Really Trust Your Staffing Agency? The staffing market is booming, with thousands of candidates across the U.S. being matched with great positions daily. However, some candidates are still wary of working with a recruiter during their job search. Understandingly, welcoming a new person into a critical time of your life can be a nerve-wracking experience. How do you know whether you can really trust your staffing agency? At LPC Personnel, candidates have been relying on us for over 30 years to help them land steady and rewarding jobs. We are more than just a ‘temp’ agency. We take the time to foster deep, meaningful relationships with both our clients and job seekers to find the best matches possible – and ones that last. There are thousands of honorable recruiters who take their contacts’ success to heart, and we’re proud to be among them! According to Statista, staffing agencies across the U.S. agree that ‘improving the candidate experience’ is one of their top priorities. Here are some reasons why we believe that you can trust a recruiter, if you still find yourself on the fence. When deciding whether or not to work with a staffing agency, some of the first questions you ask yourself might be: ‘Do they really have the experience to get the job done? Do they actually care whether I enjoy the position? Am I in good hands?’ The answer to each of these questions is yes! At LPC, we aren’t going to ask you to trust us blindly, but we do have over 3 decades of experience and countless testimonials that suggest you can. This leads us to our first recommendation for working with a new staffing agency. In the beginning of your partnership, it’s a good idea to ask your recruiter about their experience when it comes to the types of jobs that you’re interested in. This will give you an indication of whether they have the network you need to support your goals! You should also check testimonials online. It’s important to see what other candidates’ experiences have been like with the person and/or company before dedicating your valuable time. At the end of the day, it is a recruiter’s job to connect job seekers with employers. Highly skilled recruiters have a wide network of contacts, seasoned industry knowledge and serious dedication to placing candidates in roles that work for both parties. These recruiters value your time and the effort you put in when submitting job applications. Say goodbye to the days of sending your resume into online oblivion, only to never hear back regarding jobs that you could very well be qualified for (which happens more often than you might think). 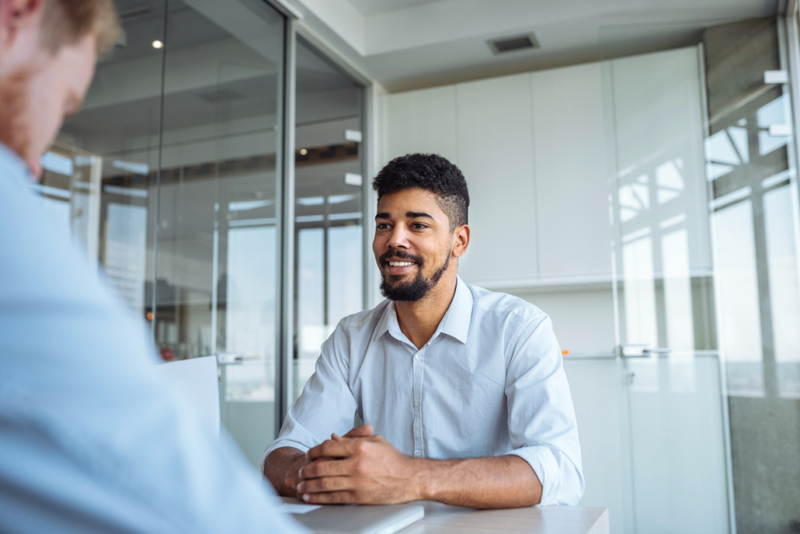 Whether you’re looking for temporary work or your next executive position, you can trust that your recruiter will make sure your resume showcases you in the best possible light. They’ll also match your unique skillset with the right client, and make sure you’re seen. When working with a good recruiter, you’ll sense that they’re not just in it for a pay check. They really do want you to succeed! Other questions you may ask yourself are: ‘There must be a lot of people using staffing agencies, won’t I be treated like just a number? Aren’t they just going to put me in a position, get paid and disappear?’ Speaking for LPC Personnel, the answer is no! We ensure that each and every qualified candidate is given the dedicated attention they deserve, assigning only one recruiter to a job seeker. This means that you’re not pushed through a revolving door of recruiters who don’t really know – or care – about your needs. You want to select a staffing agency that focuses on your needs, not just on their profits. 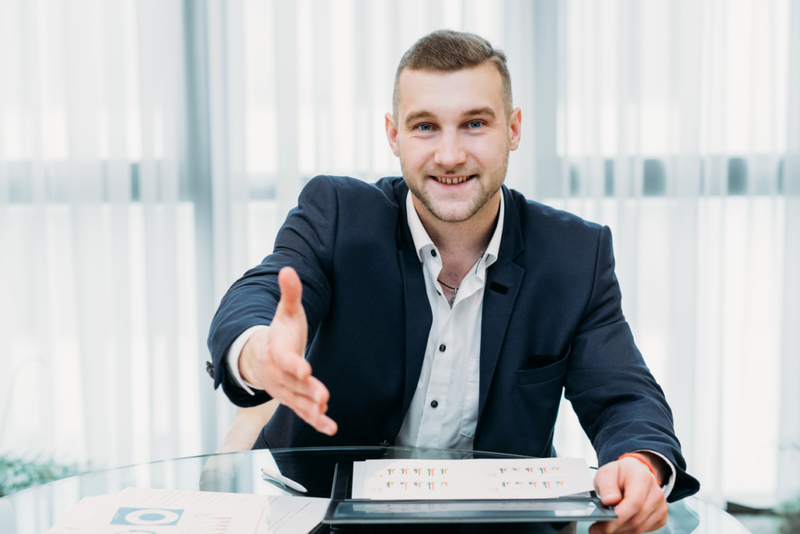 If you’re frequently speaking to different individuals, who are hard to reach and struggle to remember your name, then you may want to consider switching staffing agencies. At LPC Personnel, most of our recruiters have been working with the company for at least six years. Why? Because we love what we do and know how to do it well. Our recruiters will stick by you every step of the way, from initial interview to settling into your new position. We also make ourselves available via phone or text after the workday is done, because let’s be honest – our work is never really done! We know what employers are looking for, but more importantly, we know how to thoroughly prepare candidates for interviews so that you make the best impression possible. Our team will coach you through every step of the interview process, because when you succeed, we succeed as well – it’s a win-win. Honesty is the best policy, and good recruiters are happy to offer the advice and/or insights that we’ve learned along the way to better your chances of success. Remember, your recruiter should know the job search game inside-and-out. They should keep up with changing trends and expectations related to employers. Then, even if they can’t find a good match for you right away, a good recruiter will never forget about your resume – they’ll continue searching to find the fit that’s right for you! Embarking on a new job search can be overwhelming, and it’s a recruiter’s job to show you that you can trust them to lend a helping hand throughout the entire process. Recruiters and job seekers have the same end goal in sight: to find you a new job. Trusting that they know what they’re doing will be mutually beneficial for both parties. Well, based on the communication between recruiter and job seeker, we could be able to unlock some great opportunities that you may have not noticed while searching solo. Staffing agencies work closely with employers, and often have the insider scoop on jobs before the listings are even made available to the public. More so, you may discover that with your skillset there could be a world of other job paths that you have never previously considered. There are countless cases of people finding work through staffing agencies that turned into a lengthy career. We hope that you are in this for the long haul, because we certainly are! Trust us yet? 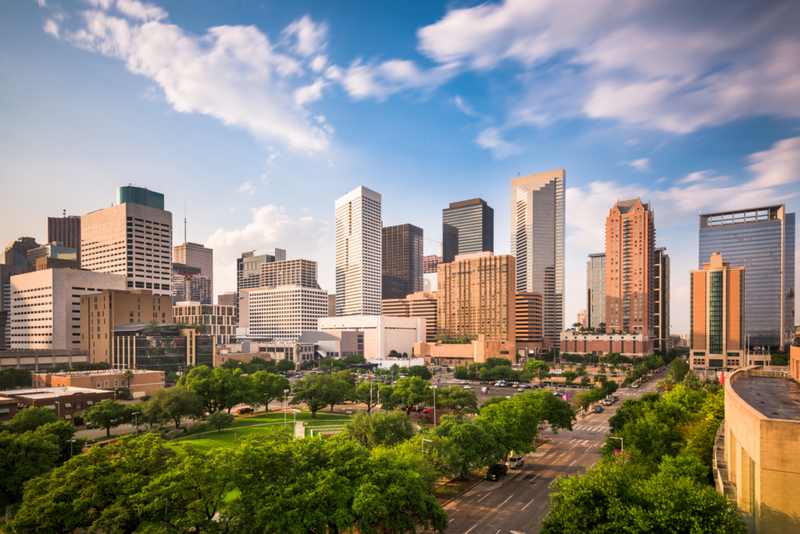 If you’re in the Greater Houston area and are interested in working with a recruiter from LPC Personnel, don’t hesitate to get in touch! https://www.lpcpersonnel.com/wp-content/uploads/2019/03/iStock-542727462.jpg 837 1254 rosewoodva https://lpcpersonnel.com/wp-content/uploads/2019/03/LPC-Logo-low-res-300x114.png rosewoodva2019-03-18 01:42:132019-04-08 18:36:46Can You Really Trust Your Staffing Agency?